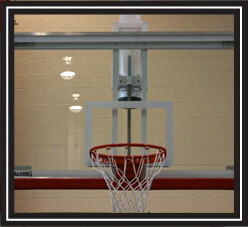 Athletic Resources: Providing Basketball goals, backstops to all of Florida. 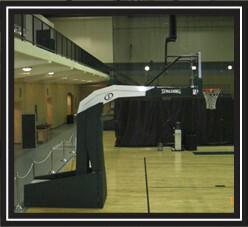 Athletic Resources provides a complete line of basketball backstops. 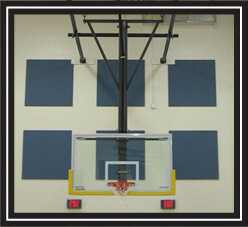 Whether you need a ceiling suspended, wall mounted, or portable backstop we have the system perfectly suited for your application.